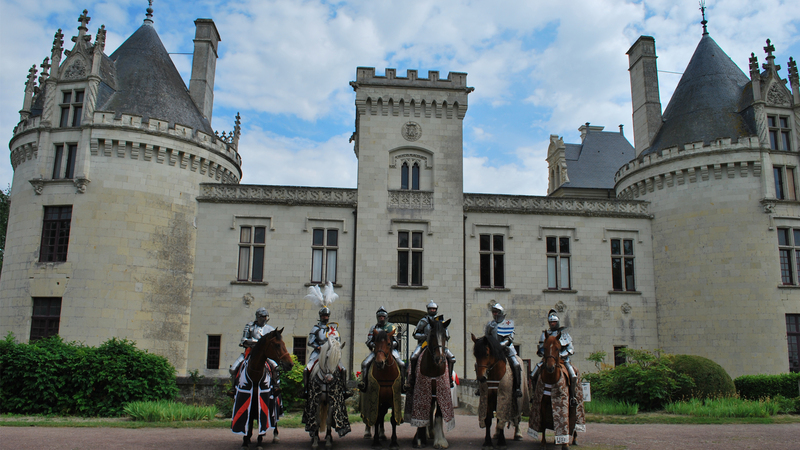 During the weekend, the Château of Brézé will be transported back into medieval times when masters and knights came head to head in equestrian games. Sand thrown up by hoofs, armour clashing and spectacular show-downs... The event will recreate a legendary tournament held between the Lords of Brézé and Le Rivau under the authority of Good King René in 1446. Attend epic fights and stunning shows in parallel with various activities put on for children. You will also discover daily life in camps in the Middle Ages presented through different craft workshops, including a herbalist, weapons rack, leather working, medieval forge, table presentation and medicinal plants. Total immersion into the times of valiant knights and gentle ladies!